The PS4 now has a Media Player, plays MKV, DLNA and more! Home PlayStation The PS4 now has a Media Player, plays MKV, DLNA and more! Media Player for the PS4 is avialable in the PlayStation Store for free. 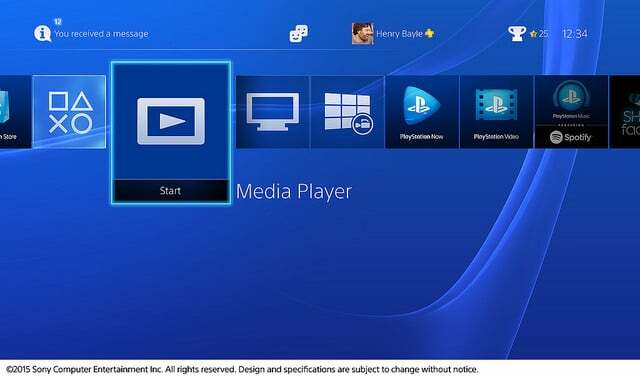 After you download the app, a Media Player icon should appear in the PS4 content area.